Dancers move to the music of Rode West. Looking for a fun, entertaining evening? Try the Cannon County Senior Center's Music Night. The popular Gilley Brothers Band will appear Friday, Nov. 20 at the Center. The doors open at 6 p.m. with the music kicking off at 7 p.m. Admission is $5. 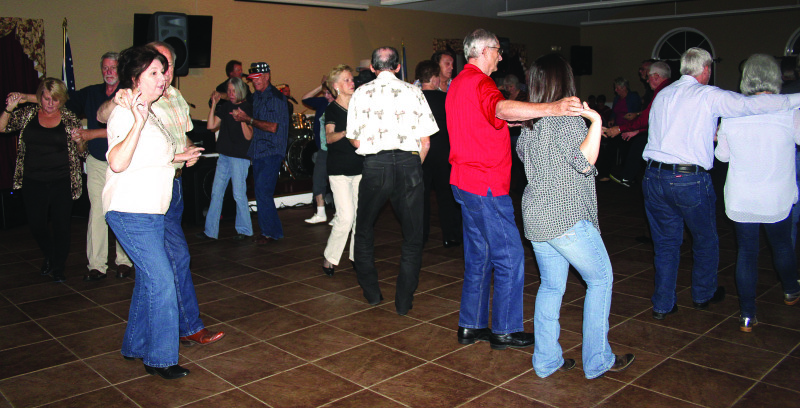 Uptown Country will provide the music on Friday, Dec. 4 at the Senior Center.